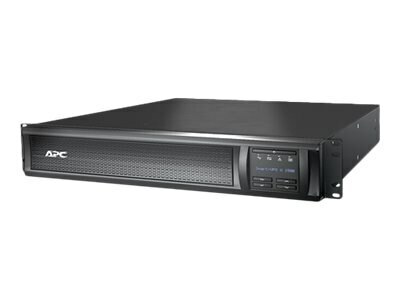 The APC Smart-UPS X 1500VA offers intelligent and efficient network power protection from entry level to scaleable runtime. Ideal UPS for servers, point-of-sale, routers, switches, hubs and other network devices. Enable management of your UPS by connecting it directly to the network.